Costa Del Sol - Sta. 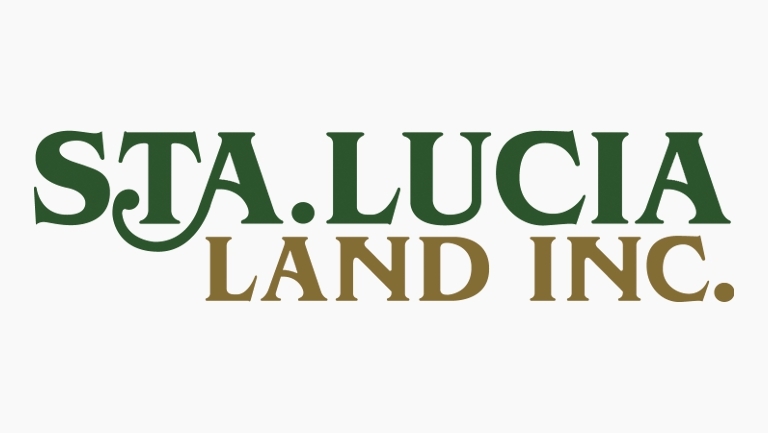 Lucia Land Inc.
Be caressed by the refreshing summer breeze at Costa Del Sol. Situated along Molo – Arevalo Boulevard in Arevalo District in Iloilo City, Costa Del Sol is a 4-hectare exclusive community presented by Sta. 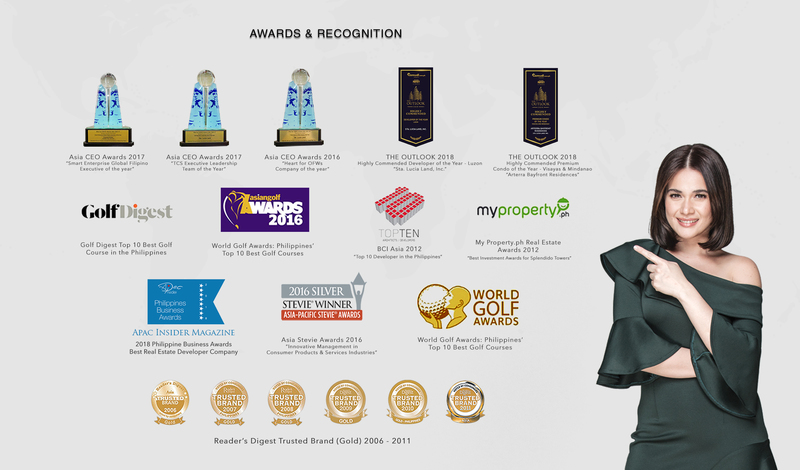 Lucia Land, Inc. and Jambe Resources and Development Corporation, valued industry leaders in the business of real estate with prime developments all over the Philippines. With the famous culinary destination Breakthrough Restaurant and the premier institute of maritime learning John B. Lacson College Foundation just a stone-throw away, Costa Del Sol, a 10-minute drive from Iloilo City proper and a 20-minute drive from Iloilo City International Airport, is of convenience, accessibility, and comfort. With the promise of an exclusive and elegant life, Costa Del Sol harmoniously thrives in the Jewel of the South, adding a distinctive flavor of lifestyle to the colorful culture and heritage of Iloilo. From the Iloilo City Proper, head west on Ledesma St toward Fuentes St, then continue on Fuentes St, and take Jalandoni St to General Luna St., drive along Avanceña Street and proceed along Quezon Street, then continue onto Baluarte-Calumpang-Villa-Oton Blvd to Villa Arevalo District. Costa del Sol is 8.1 km and is 25 minutes away from Iloilo City proper via Avanceña Street.